It suddenly became clear that there was a hunger; a visceral need to reunite with our past; to learn from our history, and to create a more fortuitous future. It was from this need that History At Play™ was born. 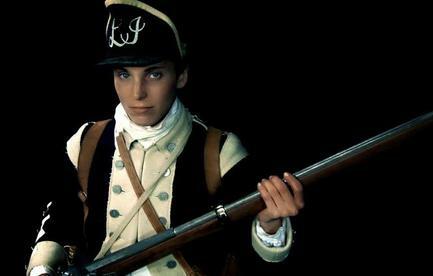 Our debut performance, A Revolution of Her Own!™, chronicling the life of Deborah Sampson, premiered in 2010, and has been touring nonstop, appearing as part of the United Solo Theatre Festival, on 42nd Street, in New York City. "Tell me more about Deborah!" "So, who else do you portray?" ​Within one year, we created two more living history performances, chronicling the lives of Lucy Stone, a suffragist and human rights activist, and Annie Adams Fields, an author and philanthropist. Then, in 2013, we debuted Tinseltown Inventor: The Most Beautiful Woman in the World™, about Hollywood Starlet and technological genius Hedy Lamarr. In 2016, we returned to our Massachusetts roots, in honor of the 30th Anniversary of NASA's Teacher in Space mission, to highlight the life and achievements of Christa McAuliffe. Finally, on Pearl Harbor Day 2017, we launched World War Women: The Unsung Heroines of WWII to commemorate women's lesser known contributions to our military and civilian forces. "Why do you only portray women?" The more we learn about history, the more aware we have become of the societal and political inequalities pervasive in popular culture. Our objective, therefore, is to highlight stories of influential and often forgotten women. However, if you think History At Play™ only chronicles women, think again. 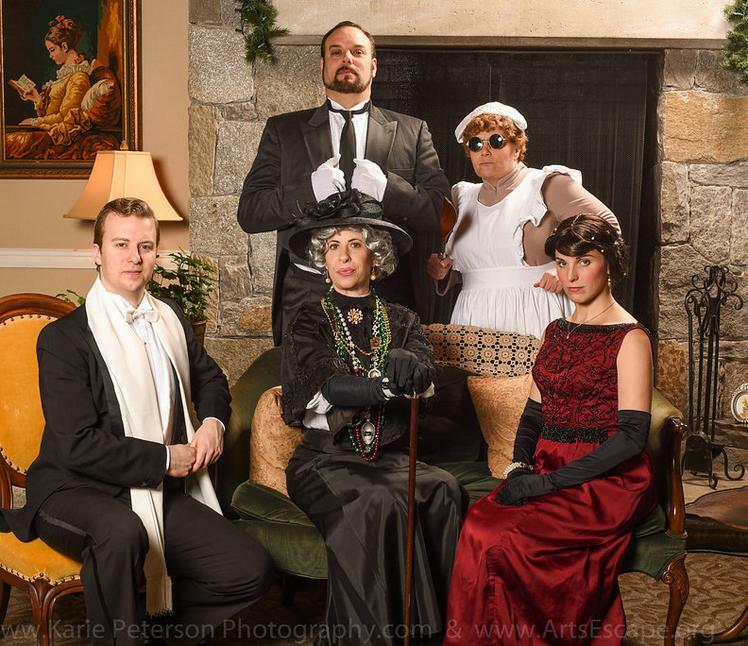 Our ensemble performance A Downton Experience™, brings the beloved characters of the hit television series Downton Abbey© to life. The House of Hancock: A NEW Hamilton Inspired Musical chronicles the lives of one of Boston's most powerful Founding Families. 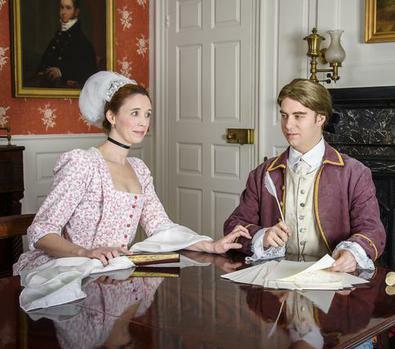 And you can even meet President James and Dolley Madison with History At Play! No matter what the venue, and no matter who the audience, History At Play™ inspires guests and exhilarates students of history!